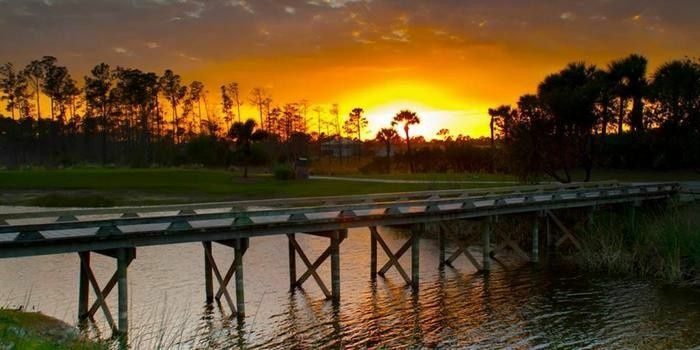 Nestled against the Gulf Coast of Southwest Florida in beautiful Naples, the Naples Lake Country Club seamlessly blends modern elegance with the state's iconic tropical atmosphere. 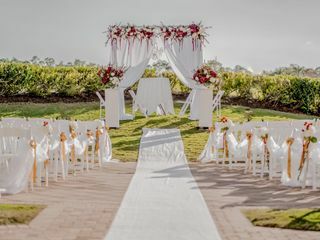 Located on a 490-acre patch of land including protected nature preserves and lakes, this gorgeous venue has much to offer couples-to-be. 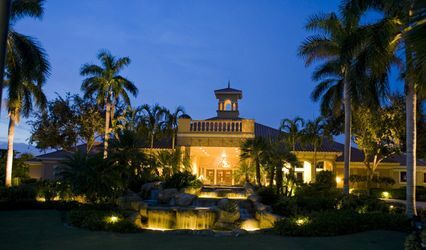 As your guests arrive on the stone-paved driveway lined with towering palms, they will be greeted with the sight of a stately clubhouse, finely manicured lawns, and a bubbling stone fountain. 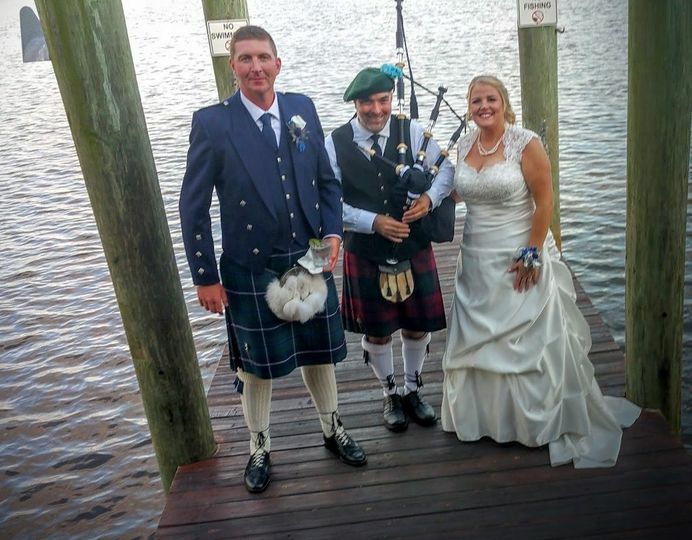 This impressive atmosphere continues onto many lovely ceremony sites; grassy lawns overlooking the lake and the Signature Arnold Palmer Golf Course. 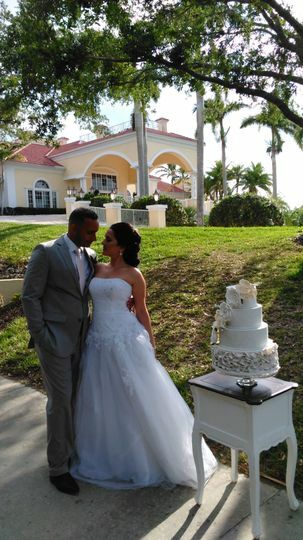 Once you've finished saying your "I do's," celebrate your union in the stunning formal dining room. Dine on award winning delicacies crafted by the on-site executive chef beneath towering ceilings dripping with modern chandeliers. 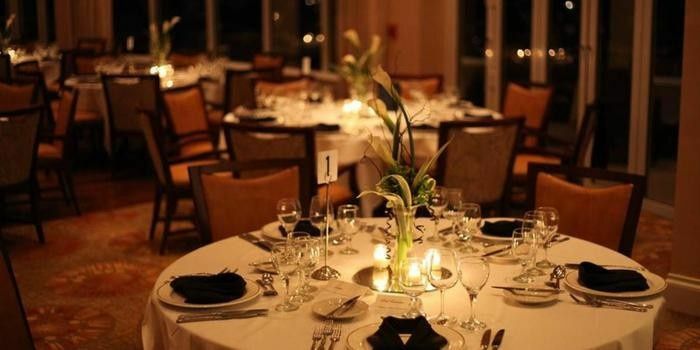 The floor-to-ceiling windows also provide unrivaled views of the clubhouse grounds, ensuring that you and your guests will remain mesmerized throughout the evening. 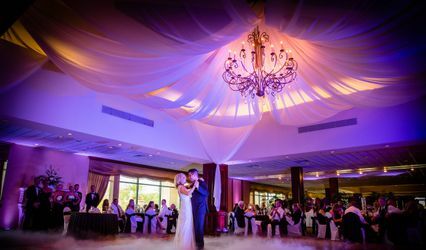 Between the stately architecture, delectable food, and spectacular vistas, you're sure to throw an unforgettable affair at the Naples Lakes Country Club! They really care about their clients and what they're doing, and do everything they can to help make sure the day goes smoothly! 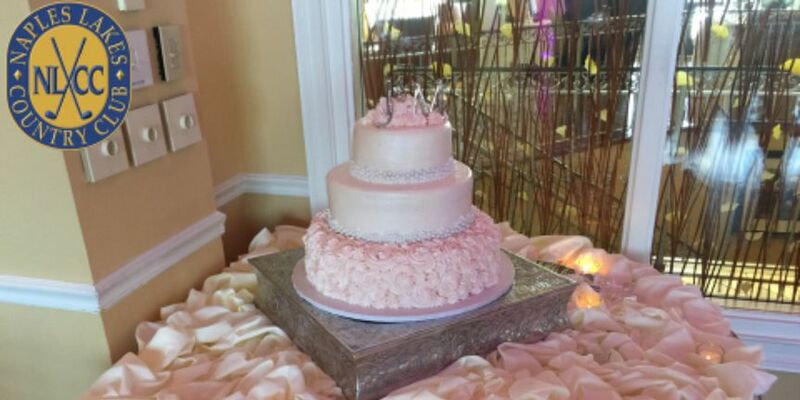 Thank you so much, Madeline and Gabe for choosing Naples Lakes Country Club to share in and host your special day! We celebrate your love! It was our pleasure to serve you! 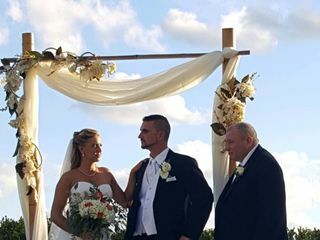 And Pastor Orlando gave the most heart warming ceremonies that I've ever witnessed! Congratulations! God Bless! 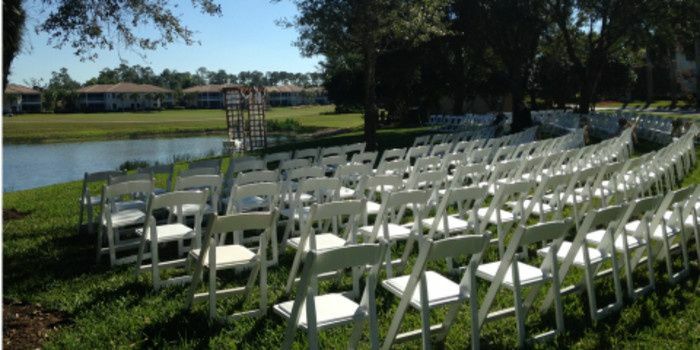 Naples Lakes Country Club ~ Your Party Starts Here! 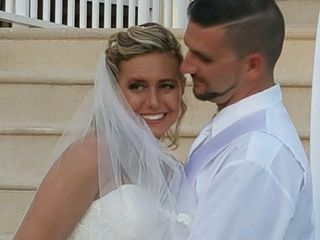 My daughter's wedding reception was held at Naples Lakes Country Club. 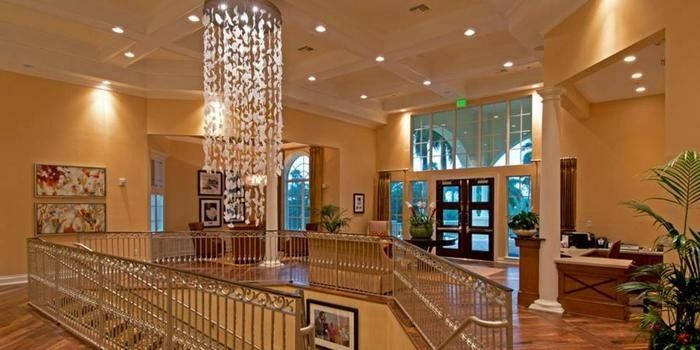 First off, the facility is unbelievably beautiful with a grand entrance and elegant dining room and open bar room next to it. 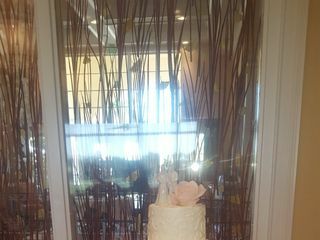 You will love the event planner there Sabrina Sharpe. She is sweet as can be, has excellent recommendations and truly cares about you and everything going perfectly. On top of that the food and staff were absolutely excellent. 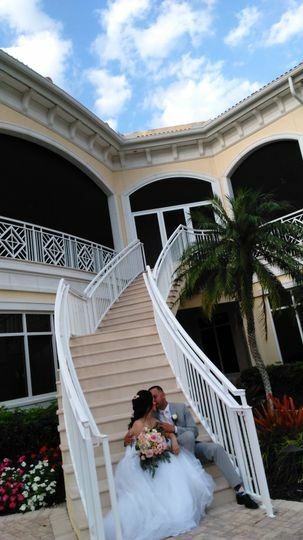 I highly recommend Naples Lakes for an awesome reception. 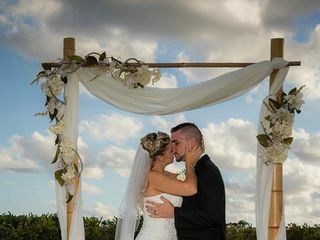 would love to do some weddings there it has a great background and wonderful staff.